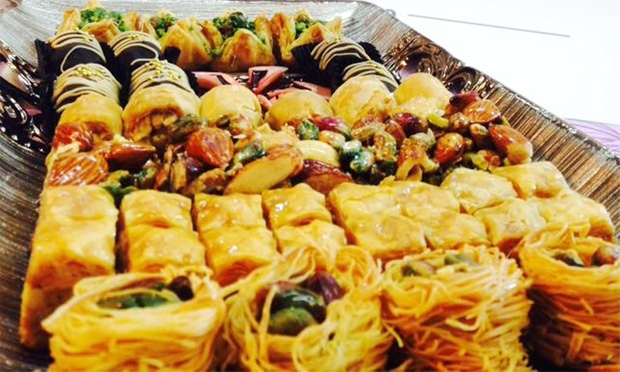 Established in 2011 and serving up the delectable flavours of Arabic sweets, Damas Sweets has grown from its humble kitchen and shop in Ampang into a connoisseur of over 40 different types of Middle Eastern sweet treats. Coat the tongue with the honey-sweet flavours of Bettyfour, barazek, graybeh, ballorieh, qatayef, and more. 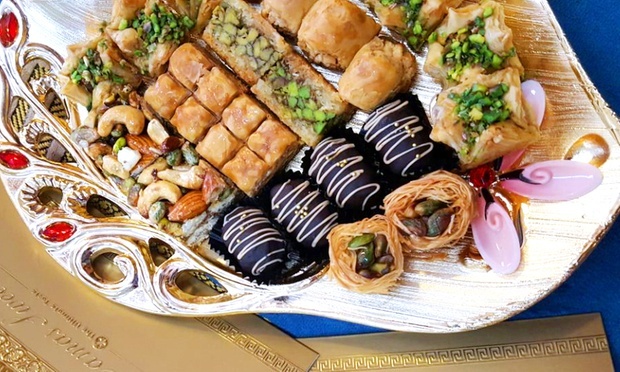 Also sample the creamy texture of Arabic ice cream made by Syrian chefs boasting years of experience under their belts as they shape and twirl these tantalising desserts into bite-sized morsels for hankering patrons.